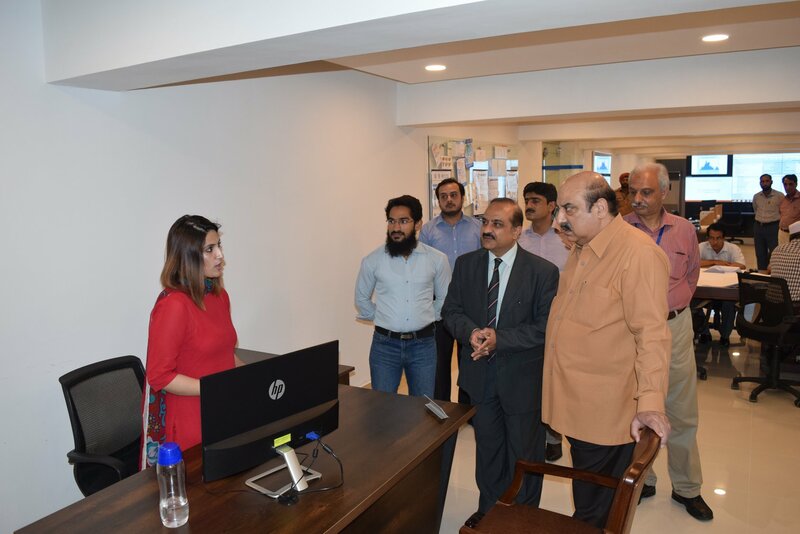 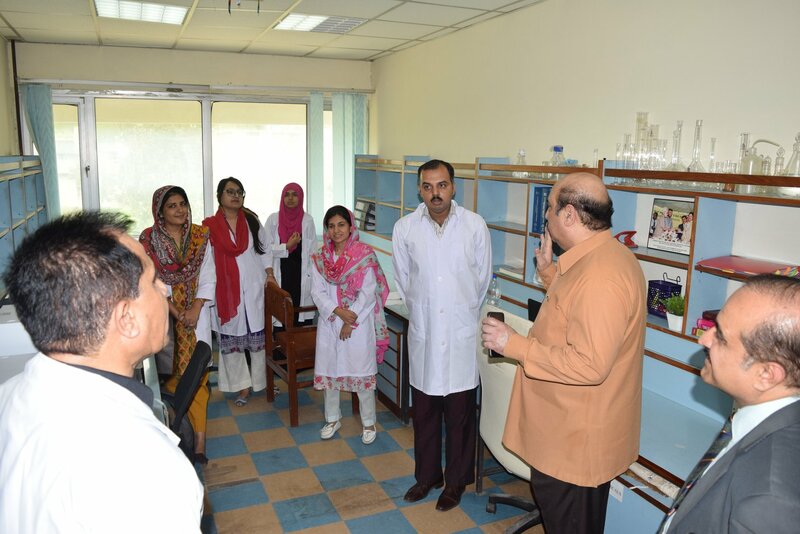 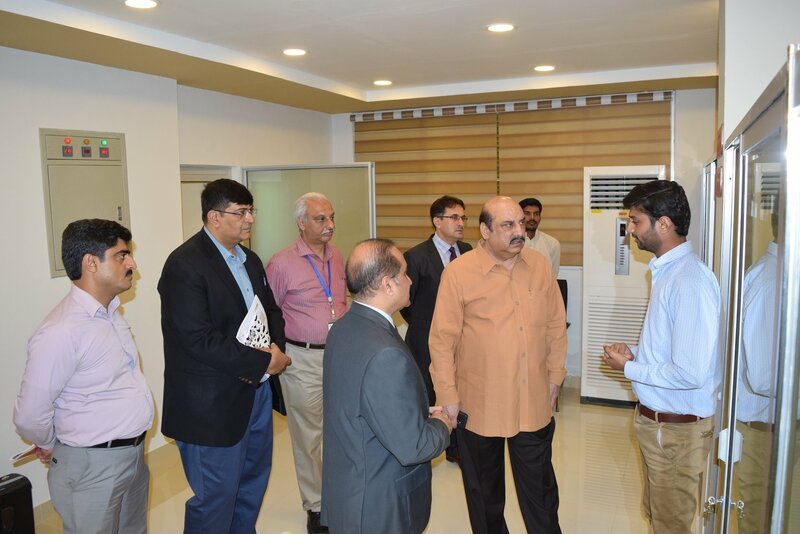 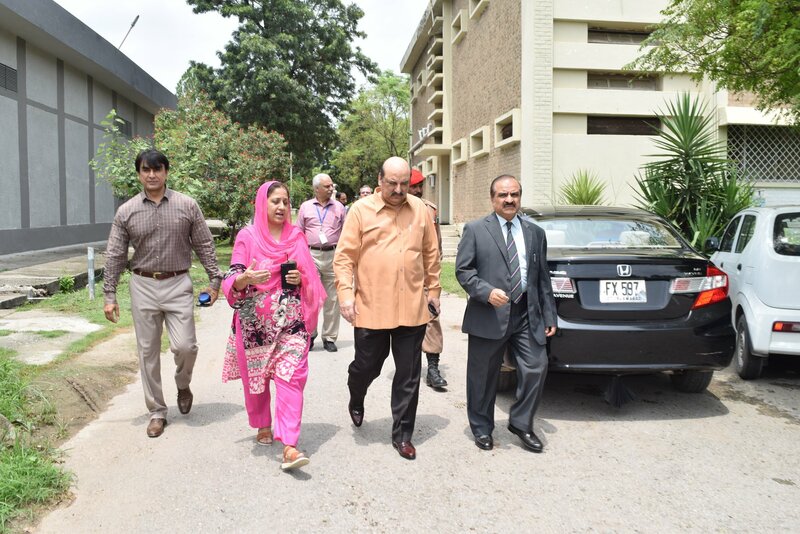 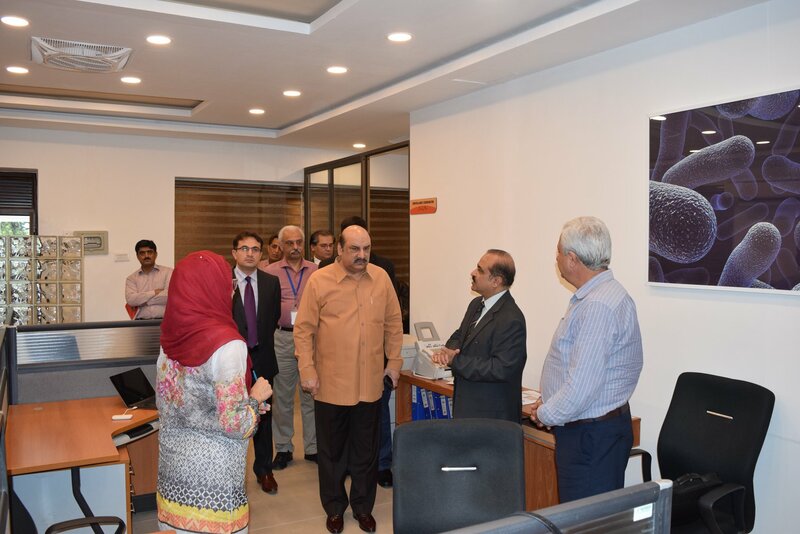 The Secretary, National Health Services, Regulations & Coordination, Captain (R) Zahid Saeed visited the National Institute of Health (NIH) Islamabad on 26 July, 2018. 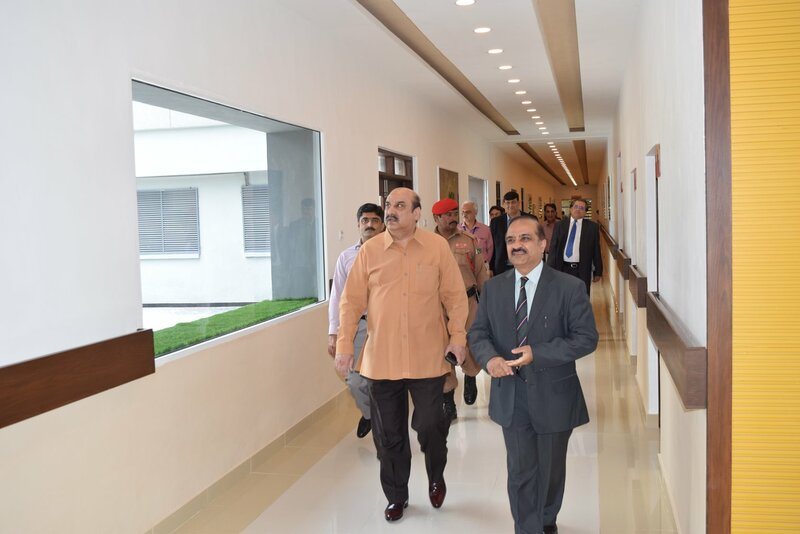 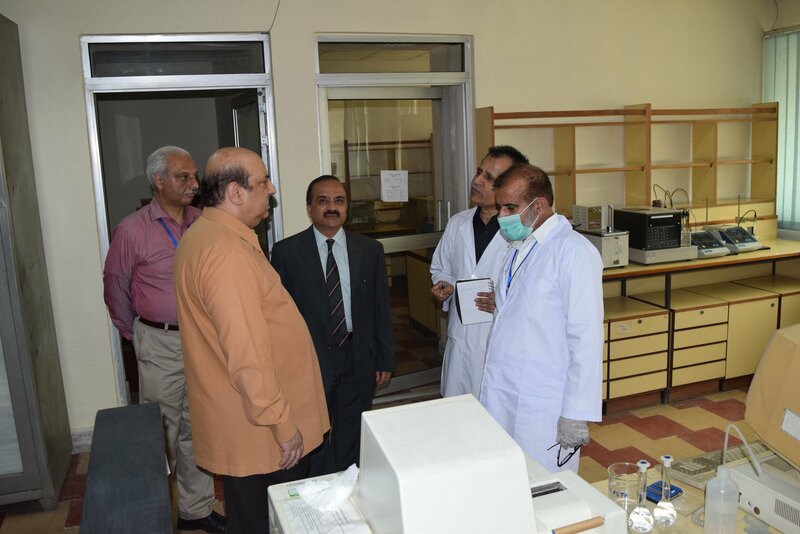 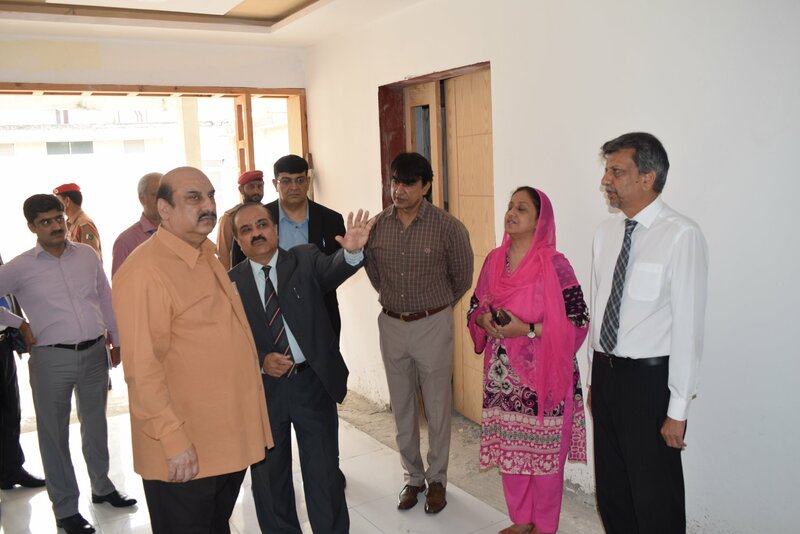 It included a tour of the different divisions and departments of the institute, including Field Epidemiology and Diseases Surveillance Division (FEDSD), Public Health laboratories Division (PHLD) and Drugs Division. 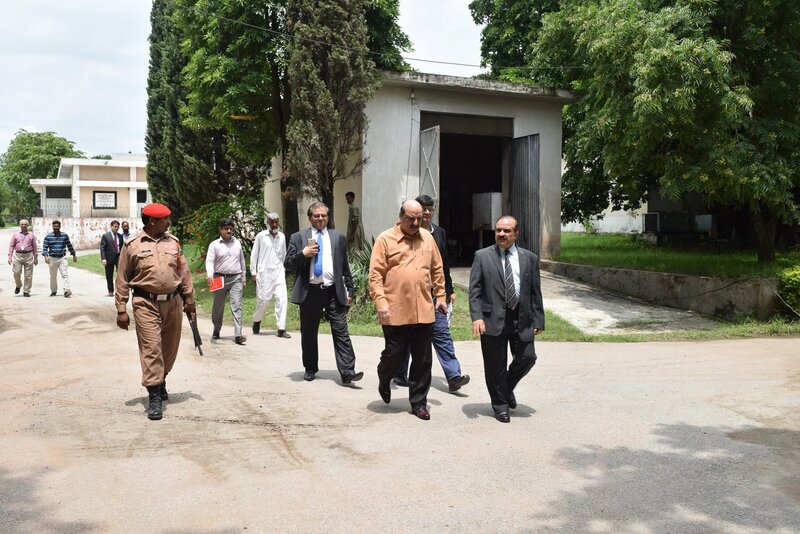 He also met with NIH officials and inquired about their work. 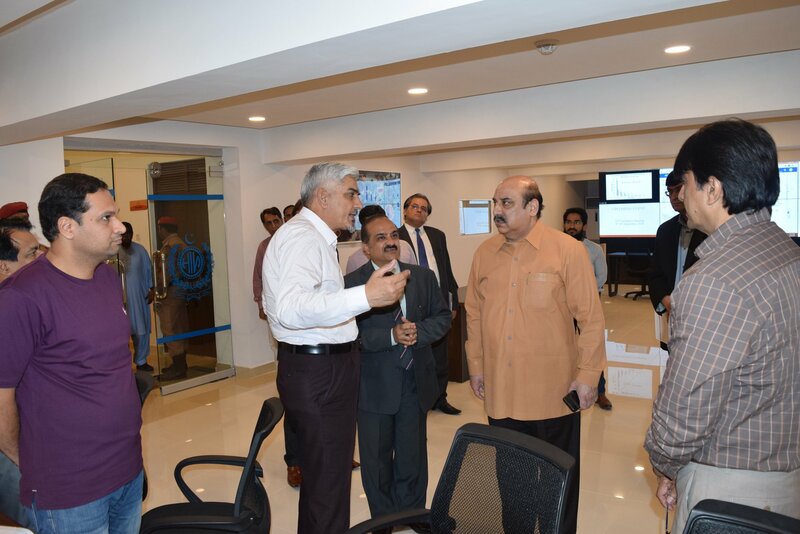 On this occasion, Executive Director of NIH, Brig. 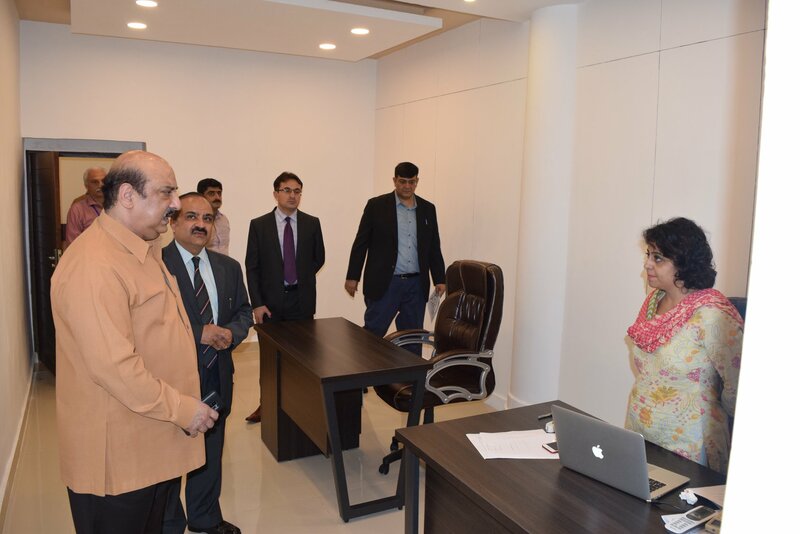 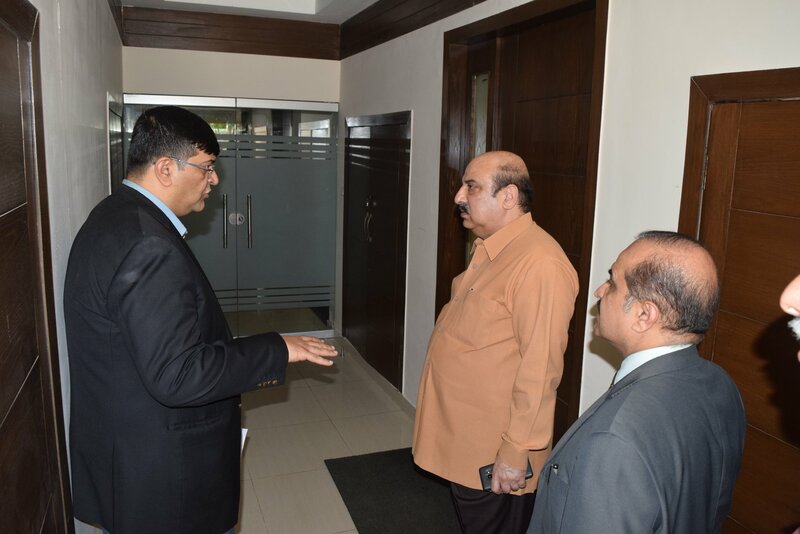 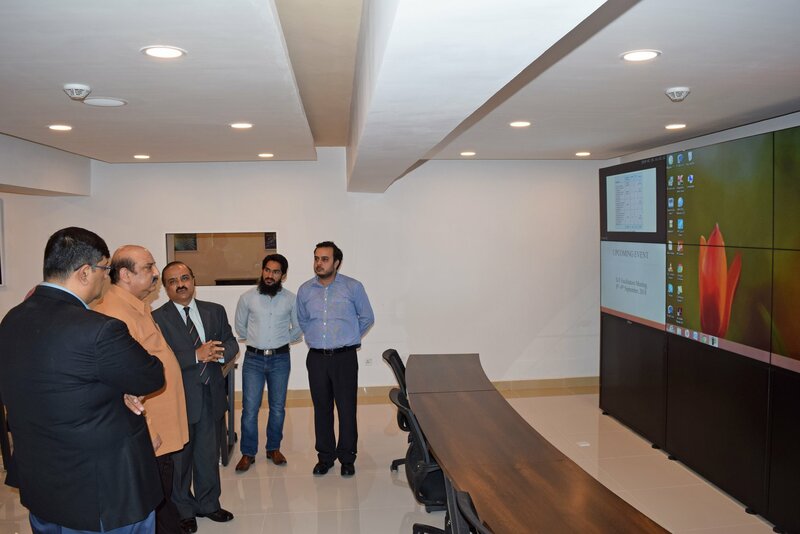 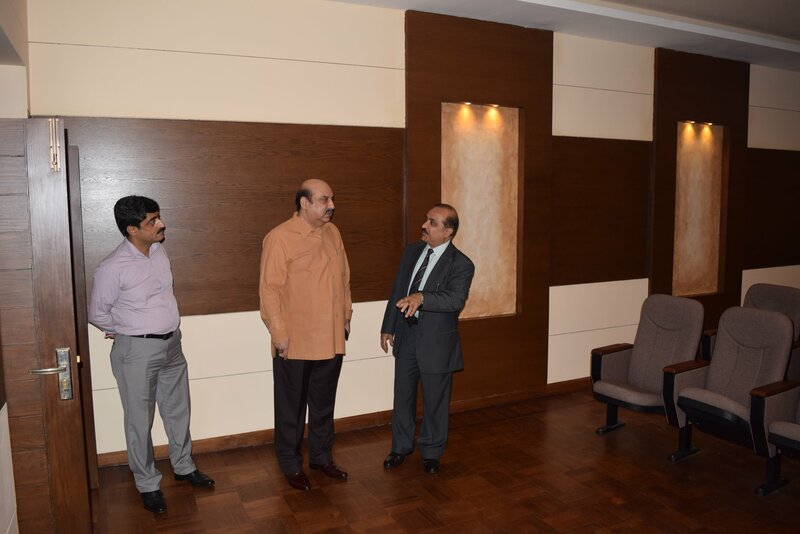 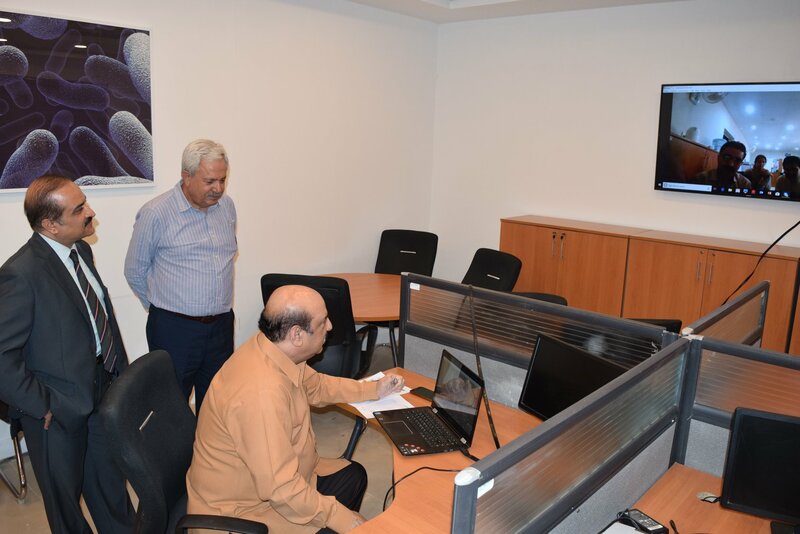 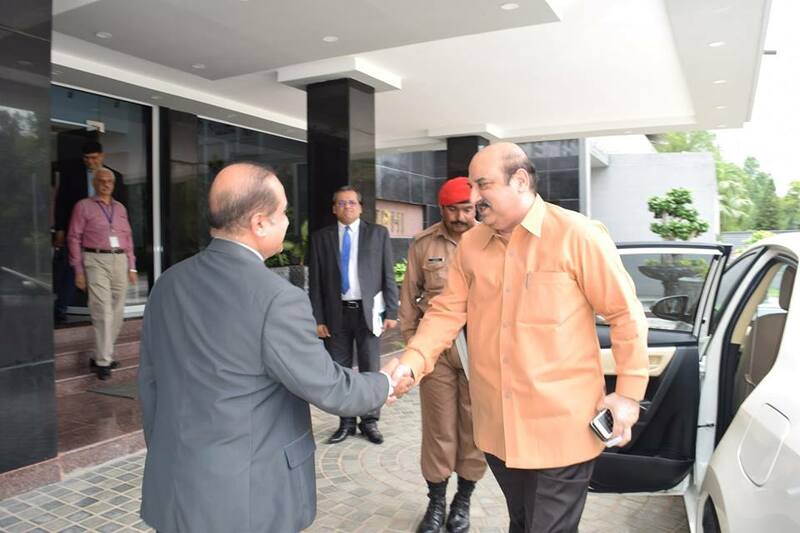 Dr Aamer Ikram briefed him about the activities of the institute.